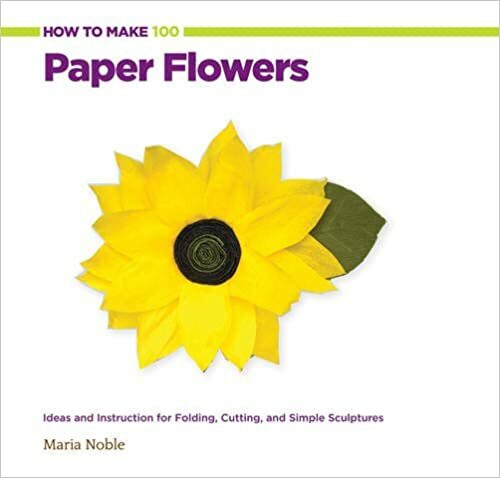 1.Flowers -poinsettia bunches - pick the heads off the stems I used a bunch of golden and red- use colors to suit the season you could use paper flowers of course. 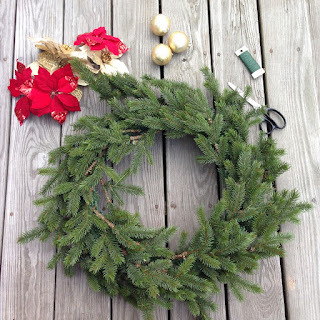 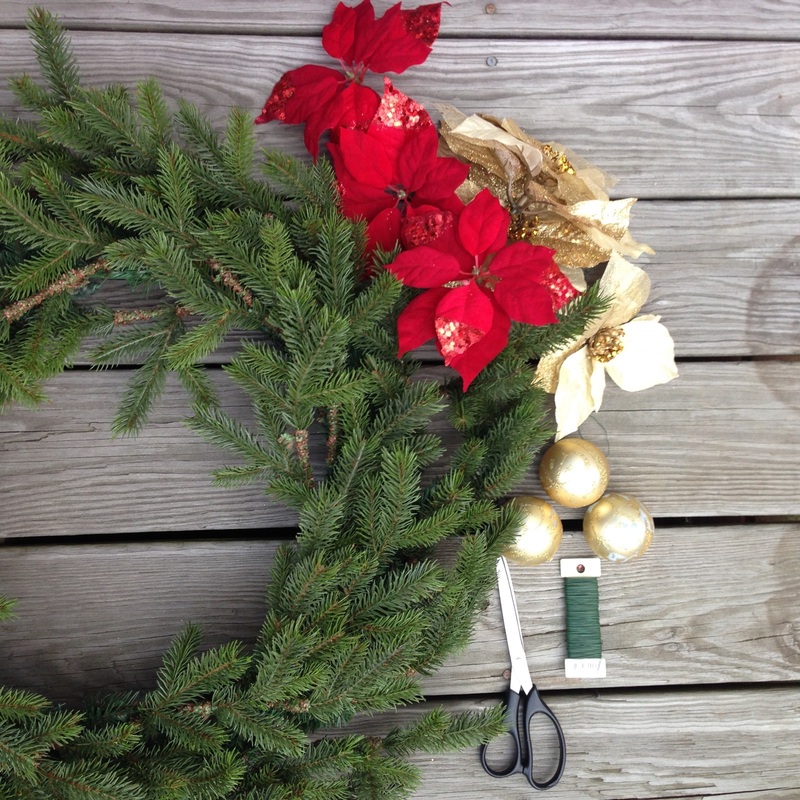 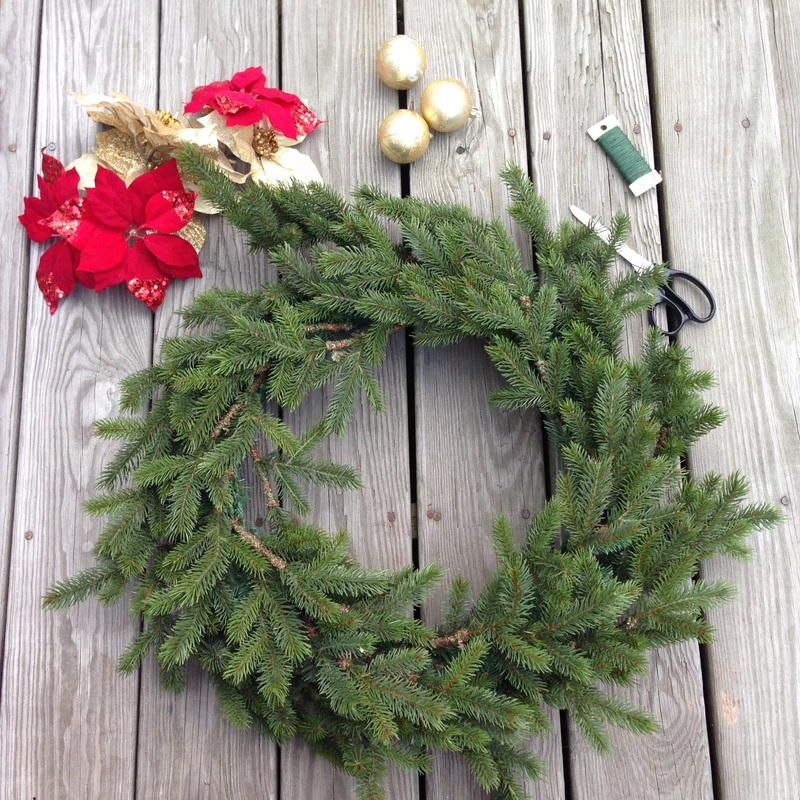 Snip or pull heads off from the pointsetta bunches,gather any leftover ornaments that you have leftover from the tree. Snip a small pieces from the wire and wind onto the pointsetta stems wiring all the flowers. 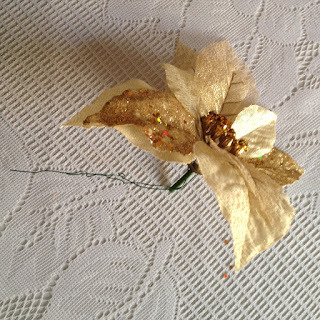 Wire the bauble ornaments too. 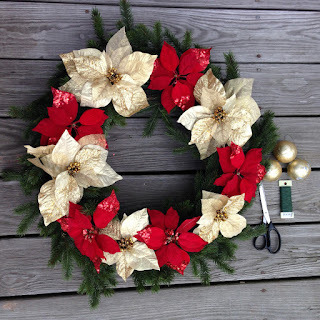 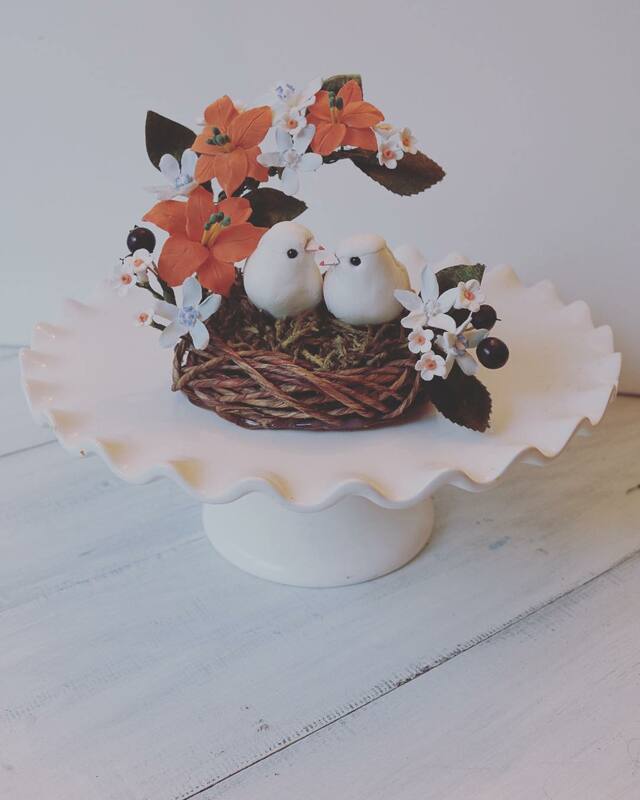 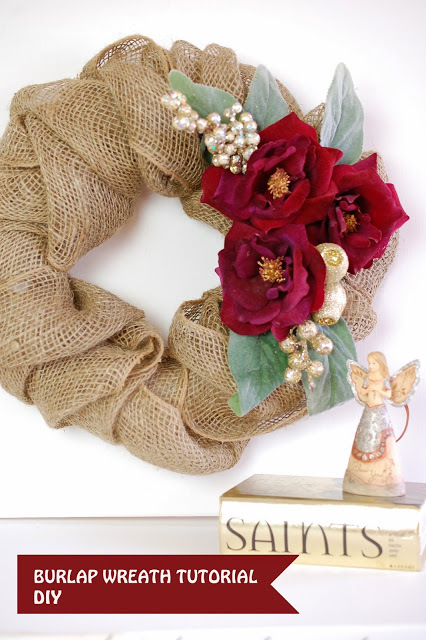 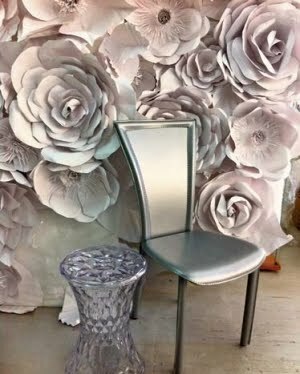 Lay wreath flat on floor and arrange the pointsetta onto the wreath base placing them alternatively and see how they look,use the wire and attach onto the wreath base,wind tightly! 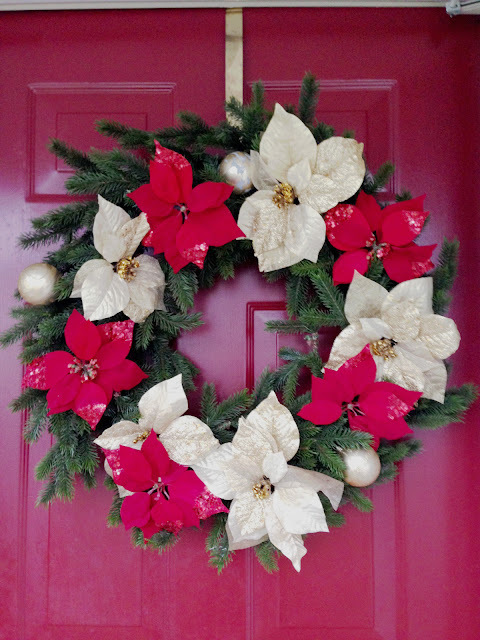 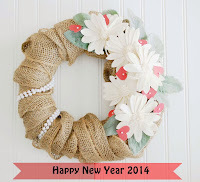 You have a lovely wreath! 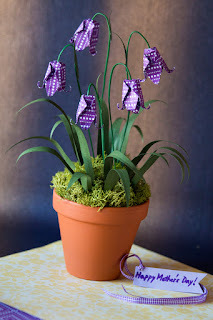 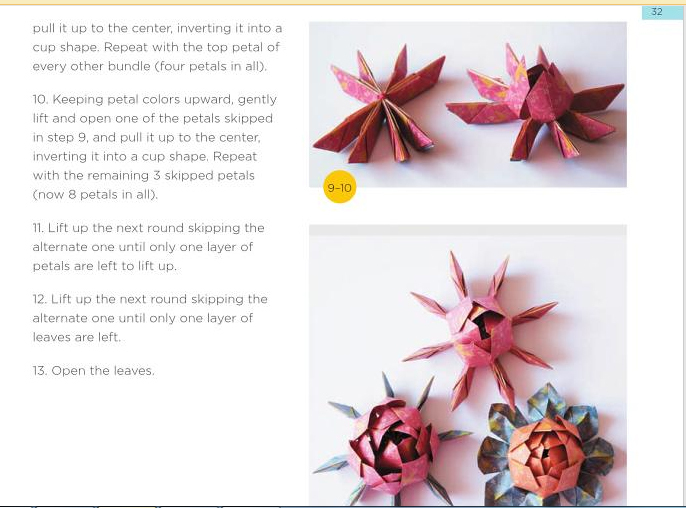 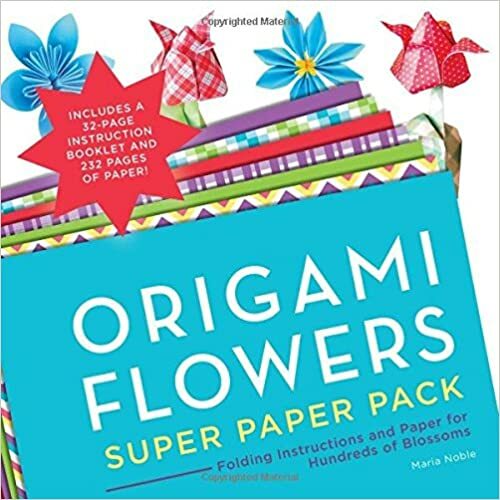 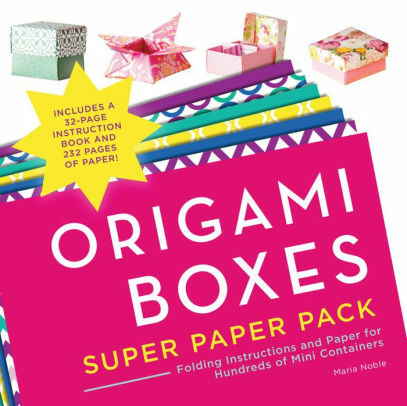 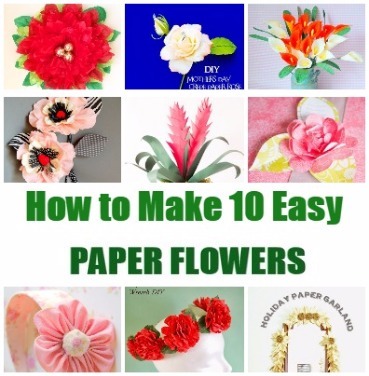 Be sure to check out my two new Origami Flowers Super Paper Pack kits perfect for gift giving for your loved ones.